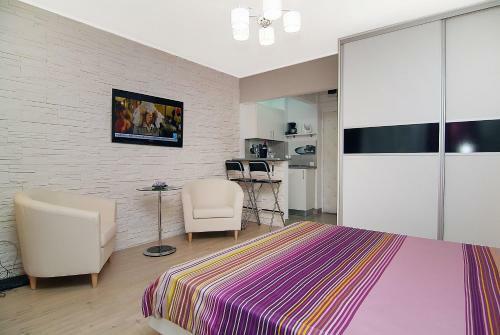 Lock in a great price for Central Studio Calea Victoriei – rated 8.7 by recent guests! 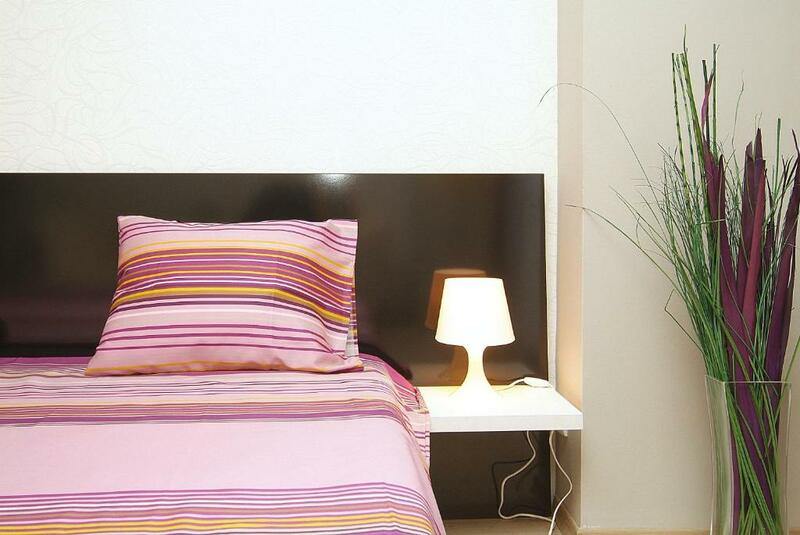 The self-catered Central Studio Calea Victoriei is located 8.2 feet from the historical center of Bucharest and 9.3 mi from the Otopeni Airport. It offers air conditioning and free WiFi access. A flat-screen cable TV, a fully equipped kitchenette and a bathroom with shower are all featured in the Central Studio Calea Victoriei. Public parking is possible in front of the building. The nearest bus stop is at a 1,650 feet distance. Bucharest Main Train Station is 0.9 mi away, while the People's Palace is 2.5 mi from the building. 뀐 Located in the real heart of Bucharest, this property has an excellent location score of 9.6! 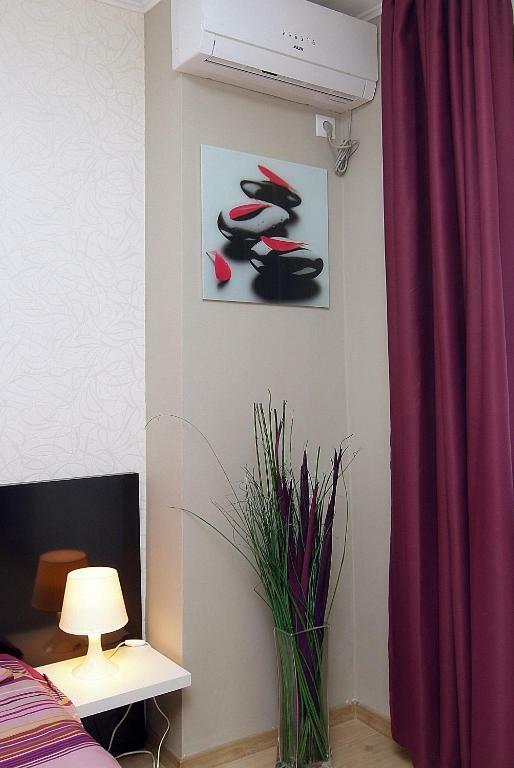 When would you like to stay at Central Studio Calea Victoriei? 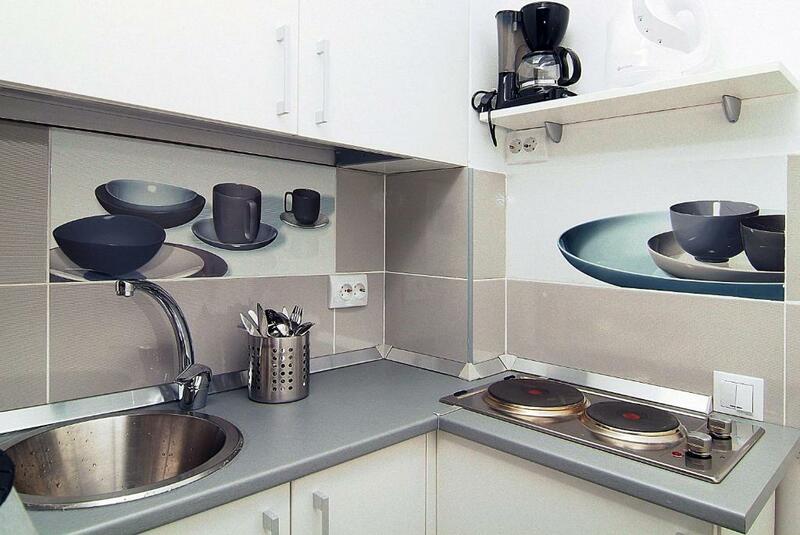 House Rules Central Studio Calea Victoriei takes special requests – add in the next step! Please note that the Central Studio Calea Victoriei has no reception. Please contact the property in advance for check-in arrangements. Contact details are stated in the booking confirmation. Please inform Central Studio Calea Victoriei of your expected arrival time in advance. You can use the Special Requests box when booking, or contact the property directly using the contact details in your confirmation.